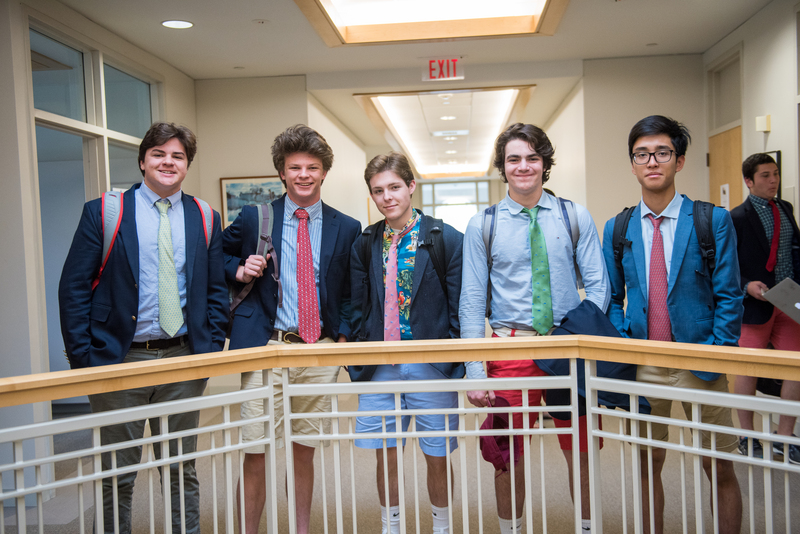 The March 10 application deadline has come and gone, but your family has an interest in pursuing boarding schools. Is it too late? 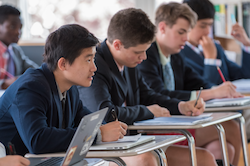 This blog post takes a look at applying to prep schools after April 10. 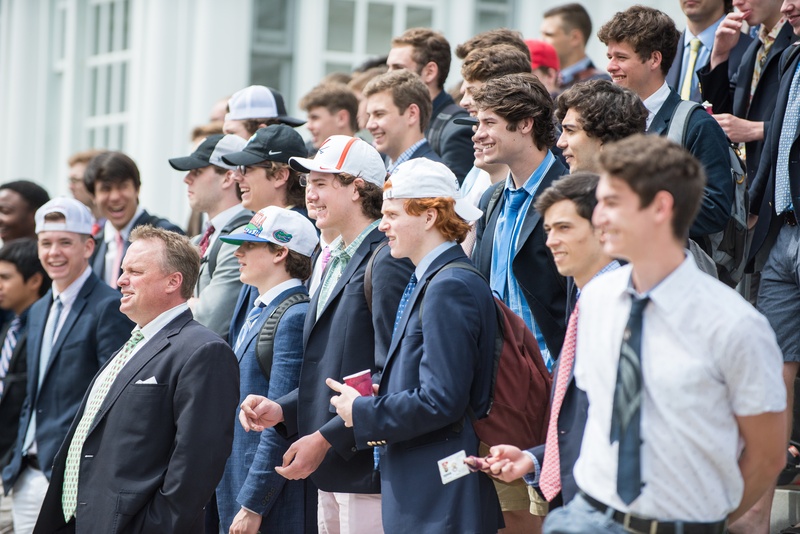 While there may be the risk that a school does not have certain enrollment openings based on grade or gender, almost all boarding schools will admit and enroll new students during the late spring and summer months. 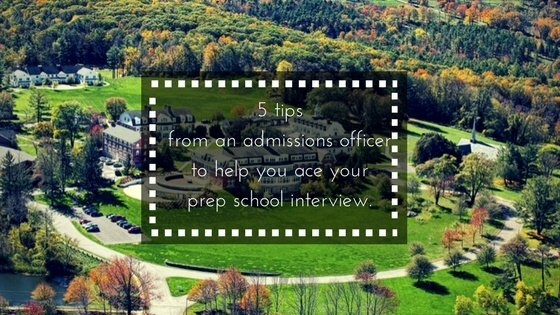 And, in fact, most schools will tell you that they interview and enroll some of their top applicants during this time period. Strategic admissions offices plan of this. Even in June, Salisbury School will spaces for the fall of 2019, just like we have for the last twenty years. We’ve all been there. Your history teacher assigns you a topic, you spend a week or so in the library researching, and you write a paper with a well-developed thesis, making sure your citations are correct and your grammar, spelling, and punctuation are on point. You turn the paper in and after a few days, you get it back with a grade. The teacher moves on to the next thing, and, while you surely developed your skills during the process, it’s not long before the paper is a distant memory other than its place in the grade book and, perhaps, the bottom of a backpack. That’s usually the end of it, but it doesn’t have to be. 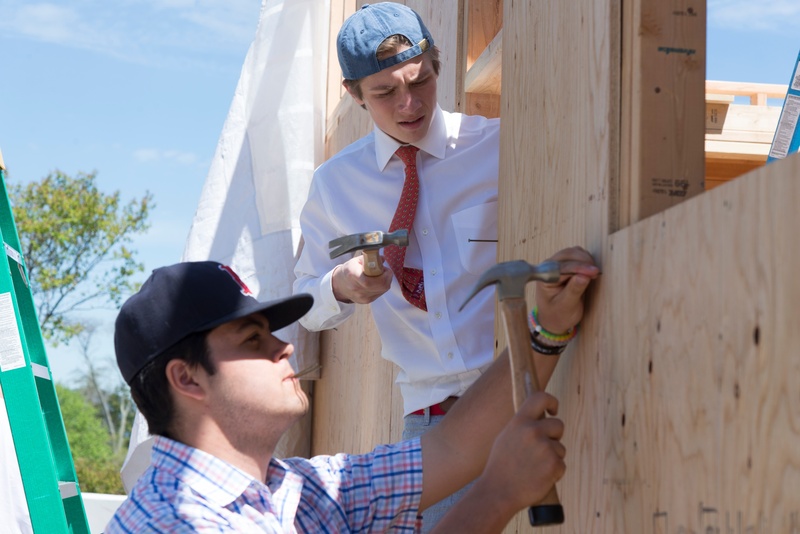 One of the major questions for families considering boarding school is, "Can we afford it?" 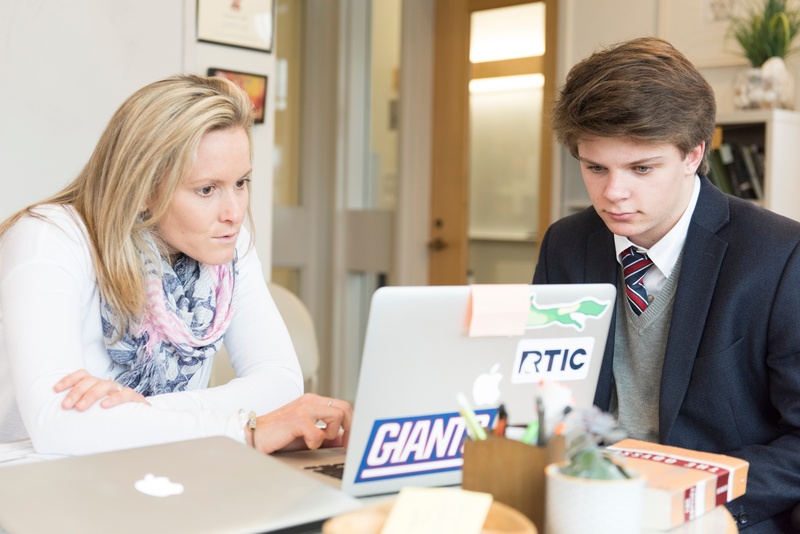 Our Admissions Office knows that the cost of a boarding school education is an incredible investment, and that the financial aid process can be daunting. 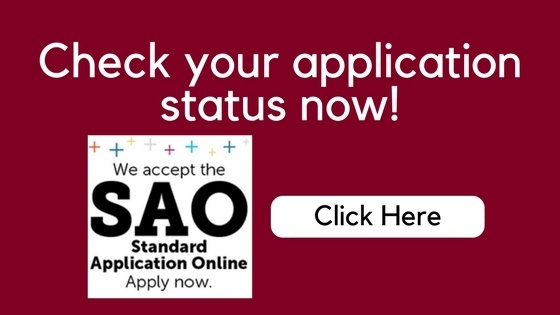 In this post, our Director of Financial Aid breaks down the financial aid application process and shares some of Salisbury's financial aid statistics. 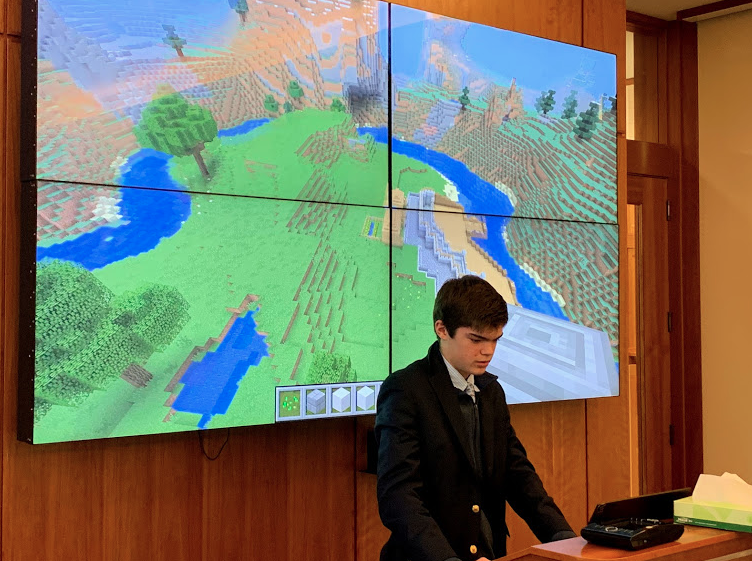 Most every mainstream boarding school has a "learning center." This is different from a school specifically designed for students with learning differences. So, how does one differentiate between the offerings at mainstream schools? This is especially difficult when all schools use terms like "structure" and "support" and "tutoring." 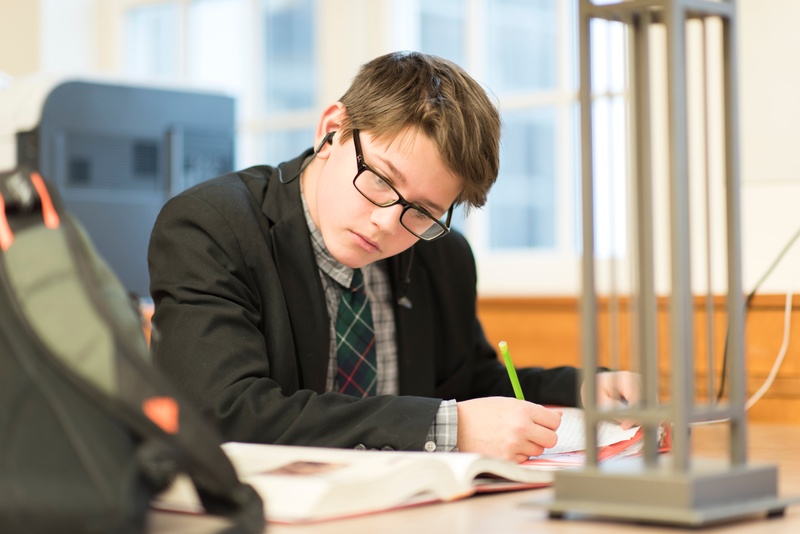 In this post, we'll offer some key points to considering when exploring boarding school learning centers.